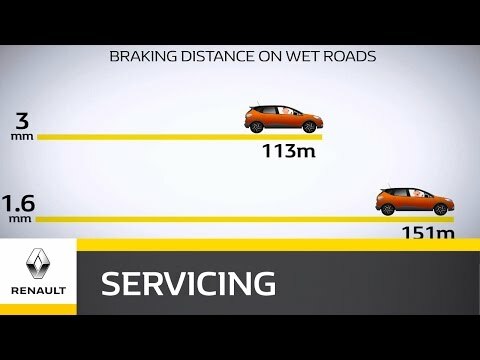 As your point of contact with the road, your tyres go through a lot. So be good to them and they'll be good to you. Any time you come for a car check we'll take a good look at them. Regularly check the condition of your tyres using the wear indicator between the grooves. Be on the lookout for signs of wear such as vibrations in the steering wheel, cracks on the sides, worn treads and suspicious rolling noise. Avoid over-inflating and bursting tyres by checking pressure every month when the tyres are cold: the correct pressure is indicated on the inside of your door. Click on the icons below to view a range of other offers designed to keep your car working at optimal performance.